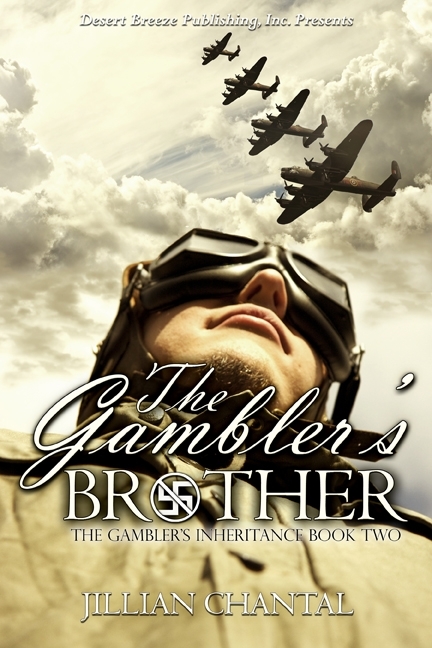 It’s release day for The Gambler’s Brother from Desert Breeze Publishing. This is a historical novel from 1946. It’s a war bride murder mystery novel. It’s book two of a series but it’s not necessary to have read the first novel since the plot is totally separate from the first book. The protagonists from the first book make appearances but there’s no confusion about who they are. 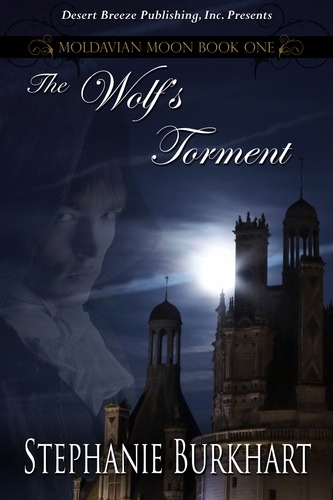 I had the privilege of reading an ARC of The Wolf’s Torment for my friend, the author, Stephanie Burkhart. This book has a wonderful love story between Mihai and his bride to be. This book also has a lot of tragic circumstances in it. I laughed and cried as I read this story. Mihai is a prince as well as a witch. He returns home from abroad to wed. With him is his friend, Viktor. Viktor is a very appealing character and is immediately attracted to Mihai’s sister. 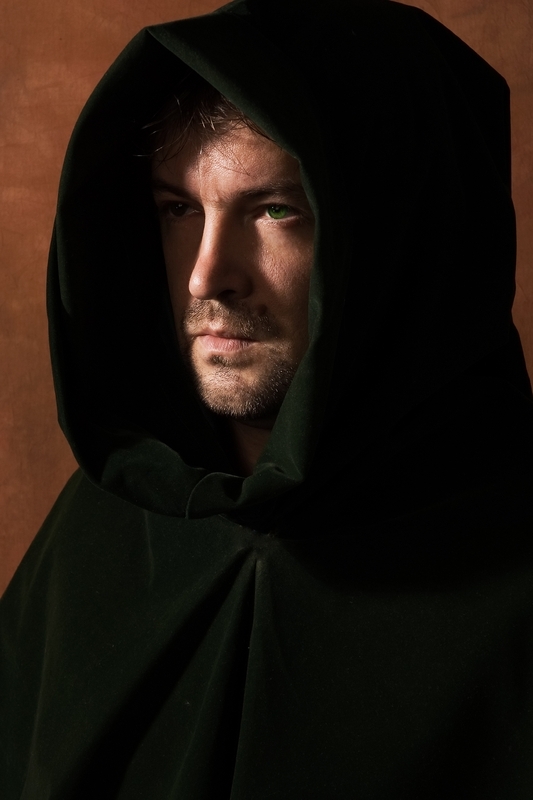 The story progresses along and tragedy strikes Viktor. Over and over. He fights against the awful things that happen to him but he’s ultimately changed by his circumstances. My heart hurt for this character that I was so attracted to. The author does an excellent job of making the reader really care about this man. And then she masterfully makes the reader feel the angst of the character and I was surprised at how very much I wanted things to be different for Viktor. Once I finished the story, I couldn’t get it out of my head. The title of the book is quite appropriate. Torment is the word to describe what the poor man goes through. Mihai’s bride has her share of torment as well. I’m looking forward to reading the next book in this series but I’m very afraid of what the future has in store for Mihai, his wife and family. Stephanie Burkhart knows what she’s doing in writing dark scenes. I admire her skill in making the reader feel so strongly about her characters. I also wonder how she could stand to write some of the scenes that were so painful. I recommend this book highly. Here’s some pictures: The cover and Viktor: I’ve also included where to buy this awesome story! Last night, I finished reading Unwilling Accomplice by Melanie Atkins. 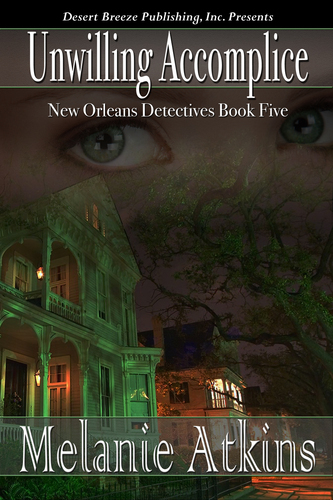 This was book five in a series called New Orleans Detectives. I haven’t read any of the other four but I will be doing so now. You can read this one without knowing what happened in the other four. I’m sure some of the other detectives that are in this story as minor characters had their own story in the earlier books but it’s not necessary to have read them in order. I was attracted to this book because of the cover and the setting. Living here in Pensacola, I love to drive the 2.5 hours to New Orleans. It’s the most European city we have here in the USA and I love it. The cover of this book is perfect- it shows some of the awesome architecture of the city. 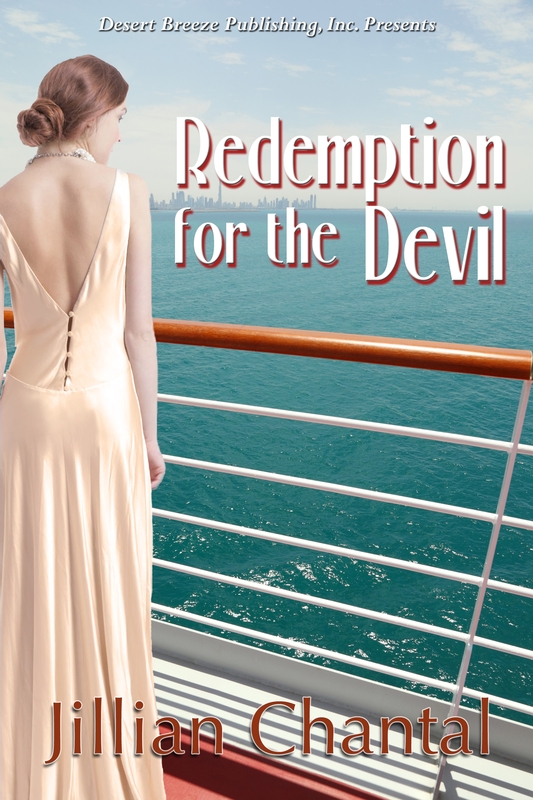 Marcy Moretti believes that anyone can be redeemed, until she witnesses a murder at the hands of her ex-husband and is forced to go on the run with her young son in order to survive. The only person who can help her is Joe Riso, her former brother-in-law, a detective staggered by the loss of his wife and daughter. If he’s going to protect both Marcy and her boy, he must first find a way to unfreeze his icy heart — and along the way find his own redemption. 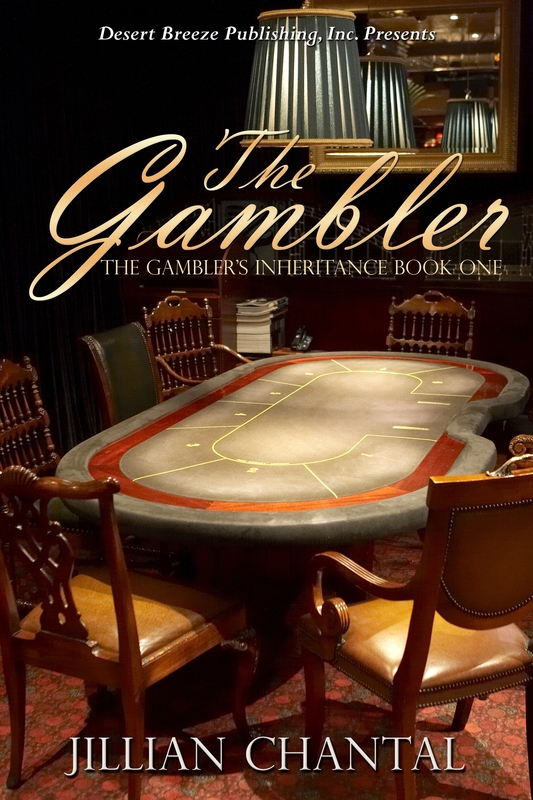 This story starts out fast paced and keeps the momentum going. I found myself, in several places, holding my breath to see what would happen next. I read this on my kindle app on my I-Pod and couldn’t slide the page fast enough on some of the action scenes. This. to me, is the sign of an excellent story. To want to race through to see how it turns out is the best kind of suspense book. The love scenes were well done as well. I was glad the author explained how Joe could still have a great, hard body when he’d been drinking himself into oblivion for a while. Seems he worked out a lot to ease some of his stress. I liked the hero and the heroine in this story a lot. I don’t usually like a book with a kid in it but I enjoyed this one. I recommend this book. It can be ordered at the publisher http://stores.desertbreezepublishing.com/-strse-143/Melanie-Atkins-New-Orleans/Detail.bok or Amazon among other places.